9. This Way — Khalid x H.E.R. The film follows an African American cocaine dealer who tries to secure one more deal before getting out of the business. 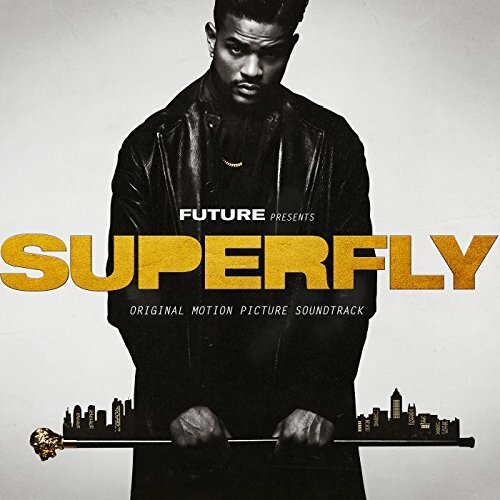 The movie soundtrack of Superfly will be released on on June 8, 2018 by Epic Records.